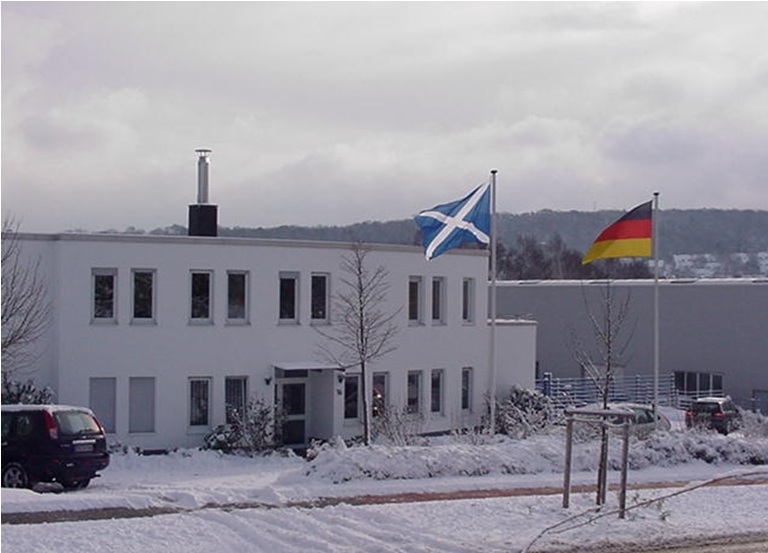 Schmiedestück-Vertrieb Feuerstein has been producing offshore chain solutions in Germany since 1987. Feuerstein began as a manufacturer and supplier for chain accessories for commercial marine industries and has expanded to become the leading supplier for the offshore industry. The production area for FEUBO products is equipped with modern CNC turning and milling machines and due to their high flexibility, short delivery times and special customer wishes are no problem and are part of Feuerstein’s daily business. Feuerstein’s delivery program includes Shackles and Swivels in the sizes between 13 mm and 152 mm chain diameter, specifically for high performance stud-link cable chain accessories in qualities grade 3, ORQ, grade 4 and grade 5. Feuerstein can also provide forged parts up to chain size 42 that are made of antimagnetic and stainless materials. Feuerstein produce Shackles and Swivels as forged parts (also made of antimagnetic materials), hammer, drop and die forged parts as well as die cast parts on high precision aggregates with corresponding heat treatment. All parts, even the smallest Kenter Joining Shackle (KJS) blanks, are pre-forged of raw material, bent in fibre structure and then forged. This way the FEUBO Shackles always correspond to the prescribed load capacities of the international classification associations. Feuerstein are certified to ISO 9001:2008 by Det Norske Veritas and their products are approved by the classification associations ABS, DNV, LRoS, GL and BV. High Quality characterises FEUBO products and all non-destructive tests are conducted by qualified employees and modern testing units. LHR Marine and Feuerstein are delighted to announce the release of our new "Mooring Product Guide". This can be viewed below or if you wish to download a copy please Click Here and choose the 'PDF Download' option.